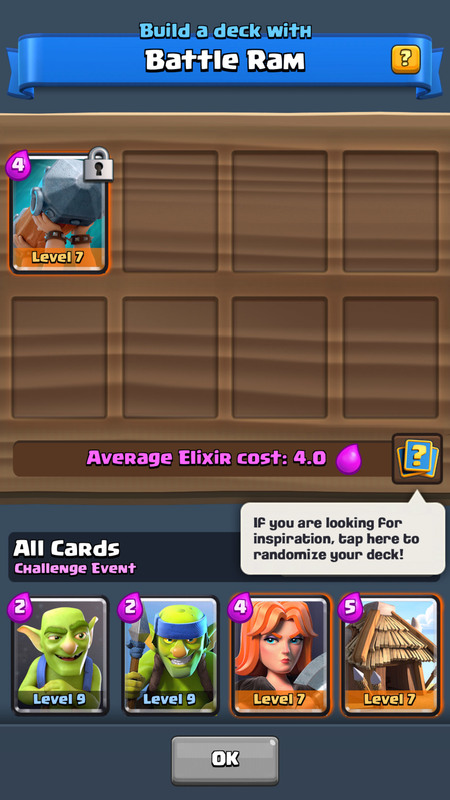 Battle Ram Challenge is coming and here’s what you need to know! Unlock the Battle Ram during the challenge and it will start appearing in your chests before the normal release! Previous TOP 15 CARDS! Clash Royale – Countdown of the Best Cards!